Not all gin and tonics are created equal, and the success of this simple mixed drink hinges on one key element: the quality of the gin. With a rich history of botanical distillation (and some interesting applications as medicine), gin is known for its distinctive juniper flavor and scent. However, gin is also one of the most diverse liquors on the planet, with variations ranging from light and floral to complex and earthy. While the recipe might be straightforward, these delectable gins are anything but. Read on for your guide to the best gin for gin and tonics. 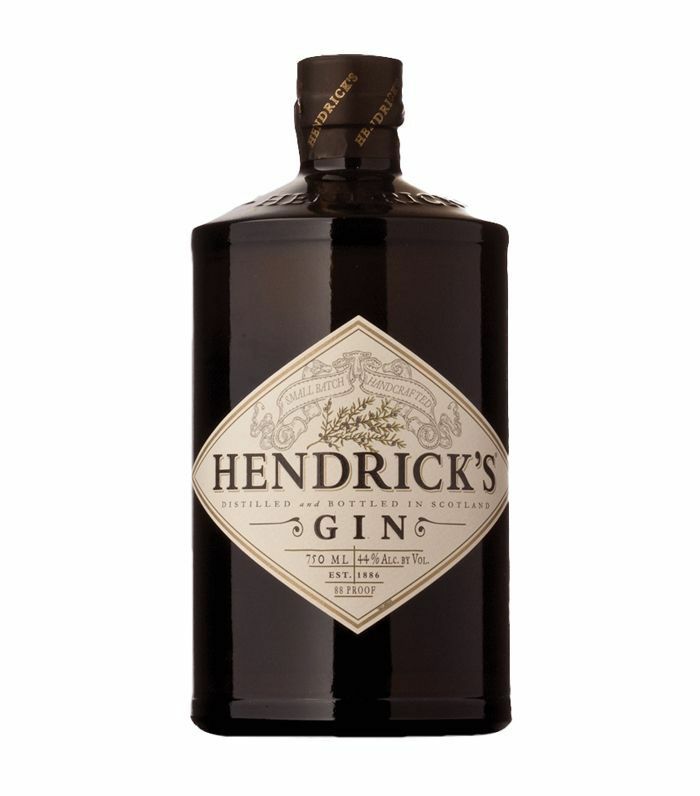 Hendrick’s Gin, which is distilled in Scotland, is made in considerably smaller batches than most types of gin and includes a diverse array of botanical ingredients. While you’re likely to pick up hints of elderflower and angelica root, infusions of rose water and cucumber are what make this gin truly unique. For a refreshing twist on a classic gin and tonic, try garnishing with cucumber instead of lime. 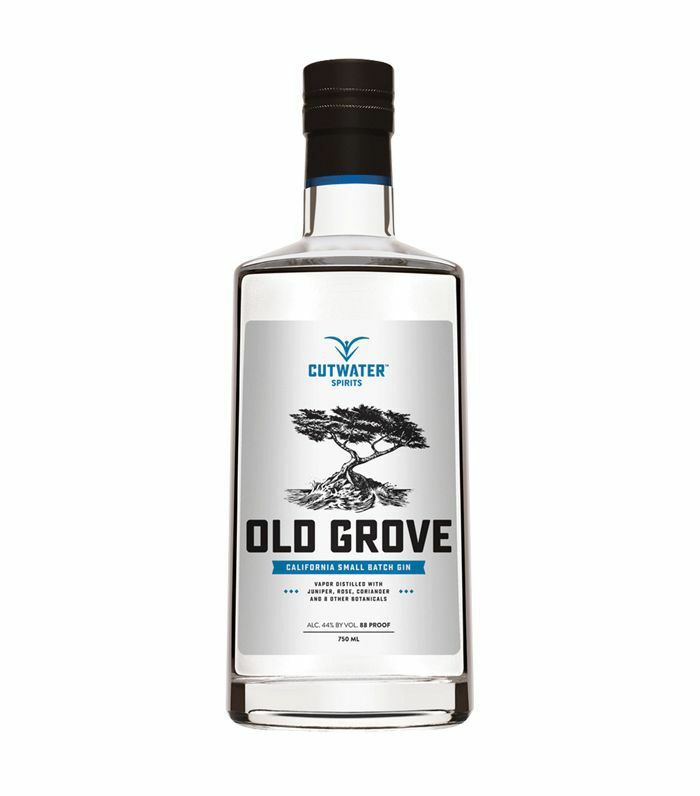 While Cutwater Spirits’ regular gin is no slouch, we’re especially partial to the brand’s barrel-rested Old Grove Gin. Rich with notes of coriander, cinnamon, and warm spice, this gin is barrel aged in charred oak barrels, making it a special favorite for those who prefer darker liquors. 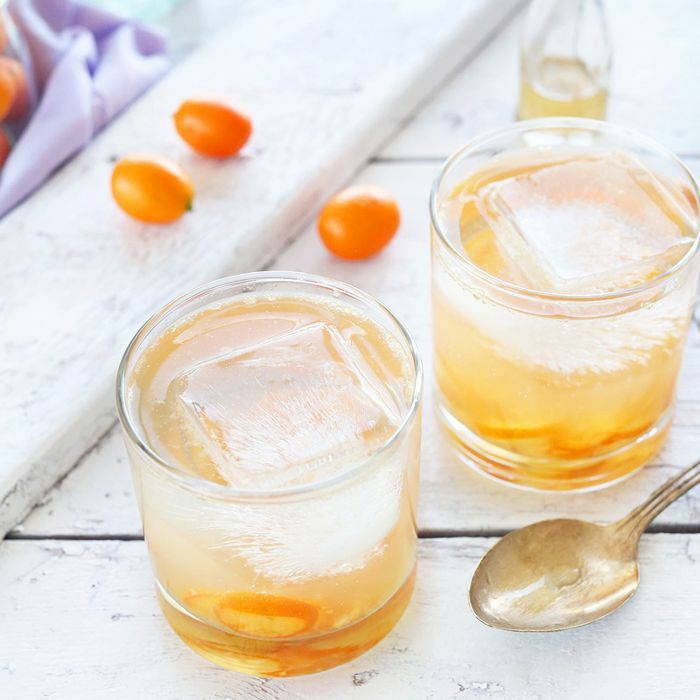 To get the full impact of this flavor-rich gin, consider swapping out the tonic for soda water. 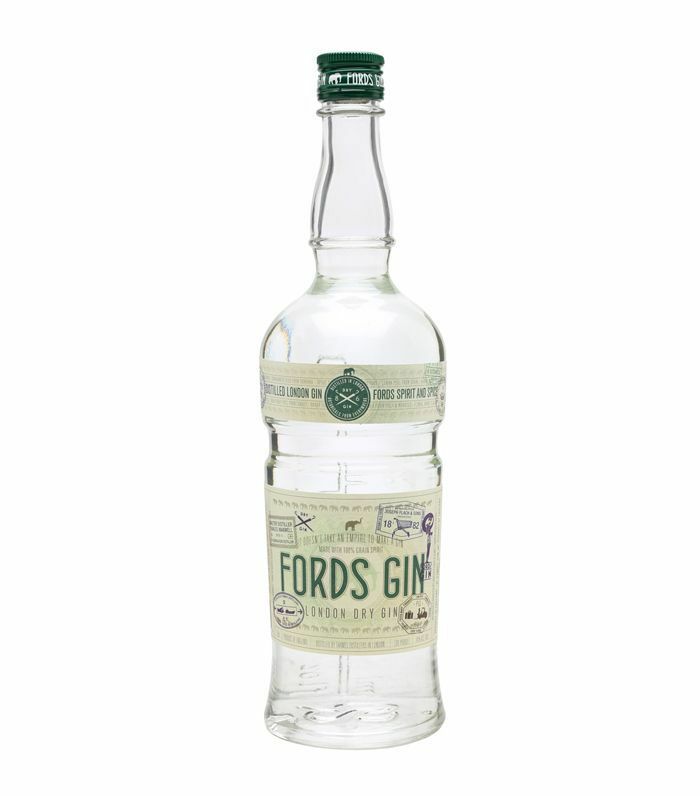 One of the best gins for gin and tonics is by Fords. 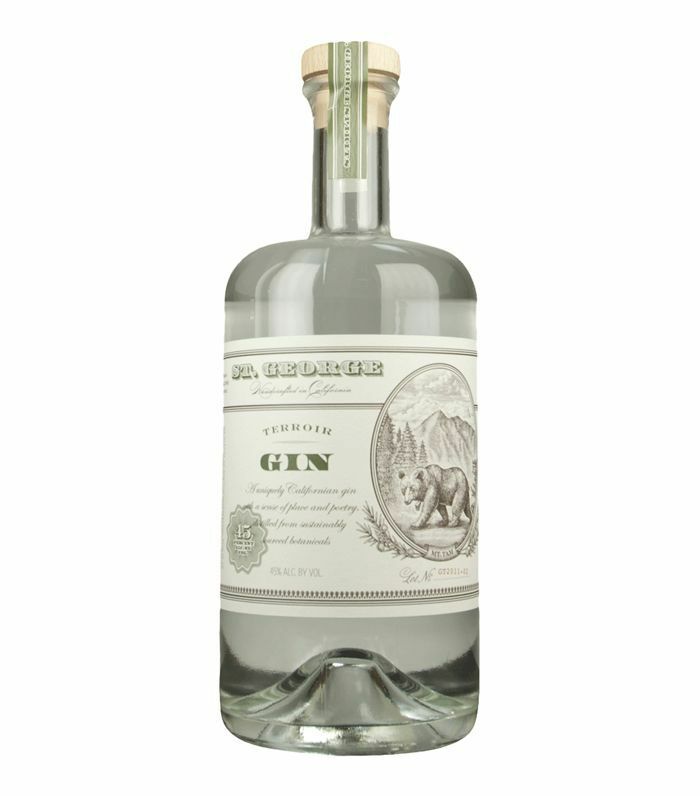 This smooth and versatile gin pairs well with just about everything, including tonic. The London-distilled gin is ideal for spring and summer, with delicate notes of grapefruit and jasmine. There’s no going wrong with St. George, and the brand’s trio of craft gins offers a little something for everyone. Its signature Terroir Gin has been described as “a forest in a glass,” while the Dry Rye Gin is ideal for whiskey converts. With notes of black peppercorn, citrus, and ginger, the Botanivore Gin is one of the best gins for gin and tonics—especially for those who love a complex, herbaceous flavor profile. 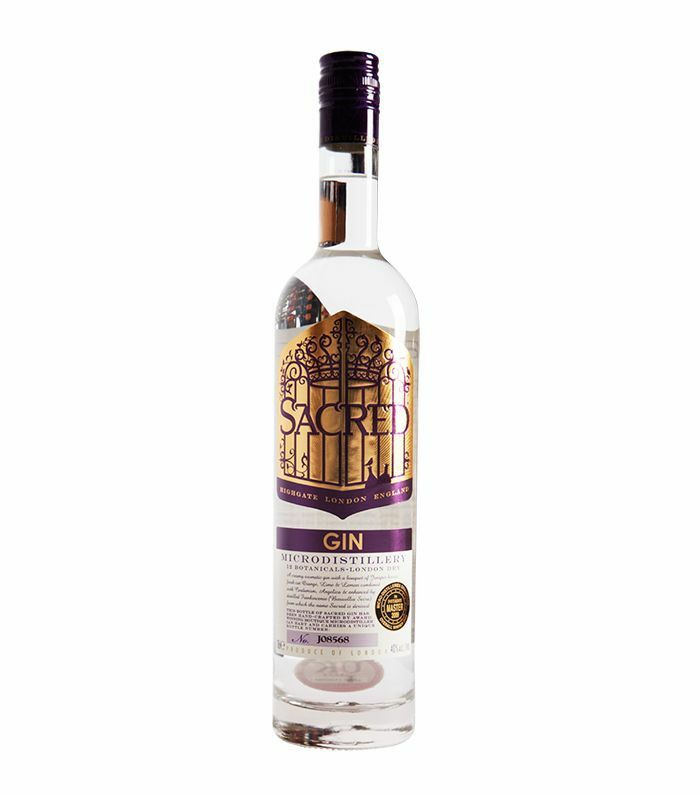 A leader among the pack of classic UK dry gins, Sacred Gin is distilled in London with organically sourced botanicals, making for a fresh, fruit-driven, and well-balanced gin and tonic. If you’re feeling adventurous, Sacred also makes the gin in niche flavors like pink grapefruit, cardamom, and Christmas pudding. The brand’s advice? Try this delicious gin and tonic variation with a sprig of rosemary and a slice of ruby red grapefruit. Now that you know which gins are best for gin and tonics, brush up on your knowledge of classic cocktails with five of the best vodkas for martinis.